CORBA is only as strong as its members. Join us! CORBA has recently changed our relationship with IMBA. As an IMBA Chapter, all memberships were joint CORBA/IMBA memberships with the membership dues being split equally between CORBA and IMBA. Entering 2019, CORBA is no longer a Chapter of IMBA. We are now a co-branded Affiliate under the new IMBA Local program. IMBA, in the wake of their financial troubles, has restructured and are no longer a “membership-based” organization. Your membership is now with CORBA, not IMBA, unlike the previous arrangement under which you were joining both organizations. IMBA now provides membership management and other services to organizations like CORBA for a much lower fixed cost per member. This greatly benefits CORBA, as the vast majority of your membership dollars now stay local, instead of just 50%. If your membership has lapsed or expired, or if you’ve never been a member, we urge you to join or renew. For less than the cost of a good tire, you can keep us going and growing, representing and supporting mountain biking in and around Greater Los Angeles. 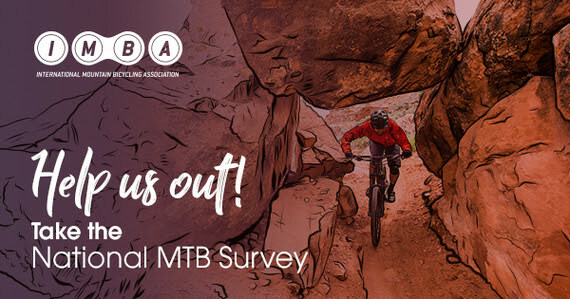 If you prefer not to join, your tax-deductible donations are just as much appreciated and all of your donations support local trails. This past week has been devastating. Our hearts go out to all those who were impacted by the Woolsey Fire and the Hill Fire, which have ravaged our local mountains. We know that a good portion of CORBA’s membership are in areas affected by the fire. A few lost homes and property. CORBA’s storage shed near Malibu Creek State Park survived, though we weren’t able to confirm so until after Thanksgiving. We truly appreciate the firefighters and first responders who put themselves at incredible risk to battle these fires and save as much as they could. With so much loss, it may sound a little selfish to be concerned about trails. Being able to go for a mountain bike ride can brighten your day and bring a sense of normalcy to these tumultuous times. 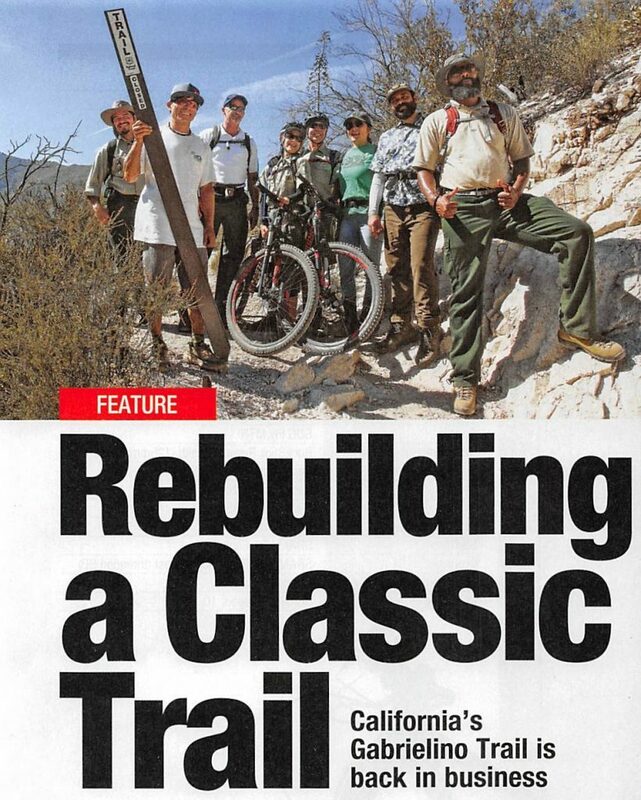 But with most of the Santa Monica Mountains National Recreation Area closed, where can we ride? We’ve provided a listing below, with links to each park’s web site for the latest updates. We’ll do our best to keep this information current. Please respect trail and park closures. Our land management agencies have their hands full with fire recovery and damage assessments. Trails in burned areas can be extremely hazardous, even after the fire is “out.” Fine particulate ash is a lung irritant and can cause severe health problems. Burned, weakened trees can fall at any time, especially in the early days after the fire, or as the ground softens with rain and no vegetation. 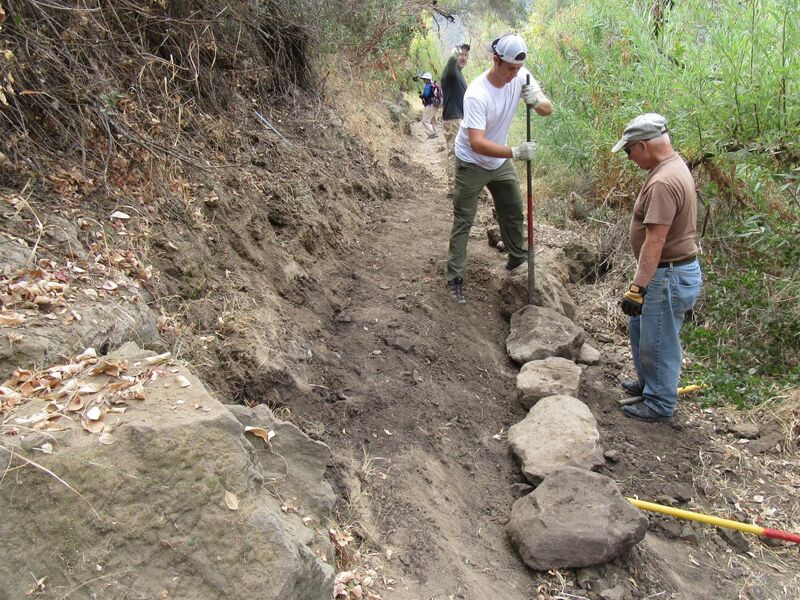 Once our first big rains hit, trails will be heavily damaged and may become impassable. Just don’t ride closed trails. As soon as we are able, CORBA will be scheduling trailwork events to help restore trails that will be heavily damaged this coming winter. It might be some time before we can do trailwork or ride. 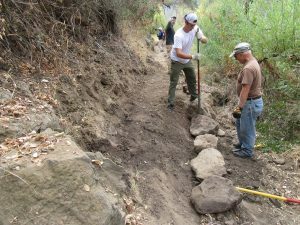 Watch our meetup group or Facebook page for upcoming trailwork events in the new year. 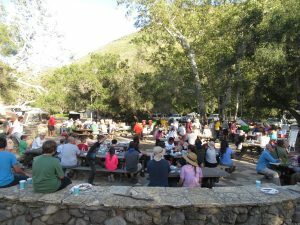 Oakbrook Regional Park and Chumash Museum. 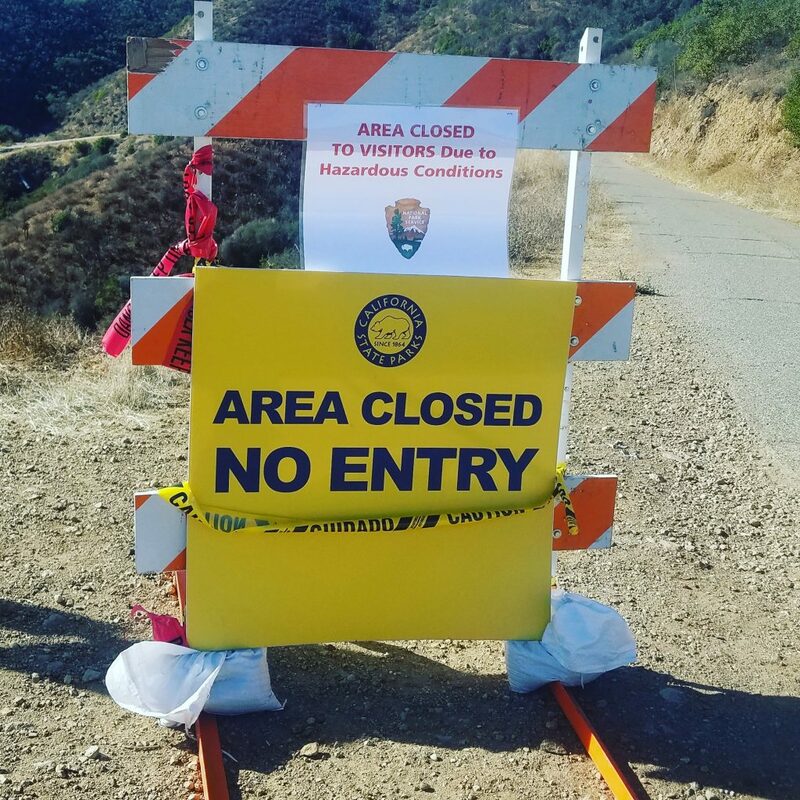 Malibu Creek State Park – closed until further notice due to the Woolsey Fire. State Parks lost some structures, such as employee residences, the historic Sepulveda Adobe, Red House, Hope Ranch also known as the White Oak Barn (including historic Adamson rowboats) and Reagan Ranch. – Update 12/21: Malibu Creek State Park is now open. Campgrounds are closed, but trails are open. Please stay on the trails! 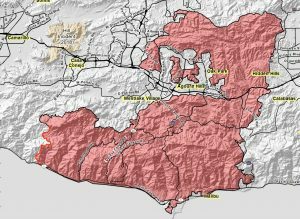 All Santa Monica Mountains National Recreation Areas managed by the National Park Service are closed, except as noted above for Open Areas. Last updated: Nov 26, 2018.